sn’t this just the perfect Boathouse! I pass this boathouse every time I go to the Mountains on Vacation. The setting is just to die for. 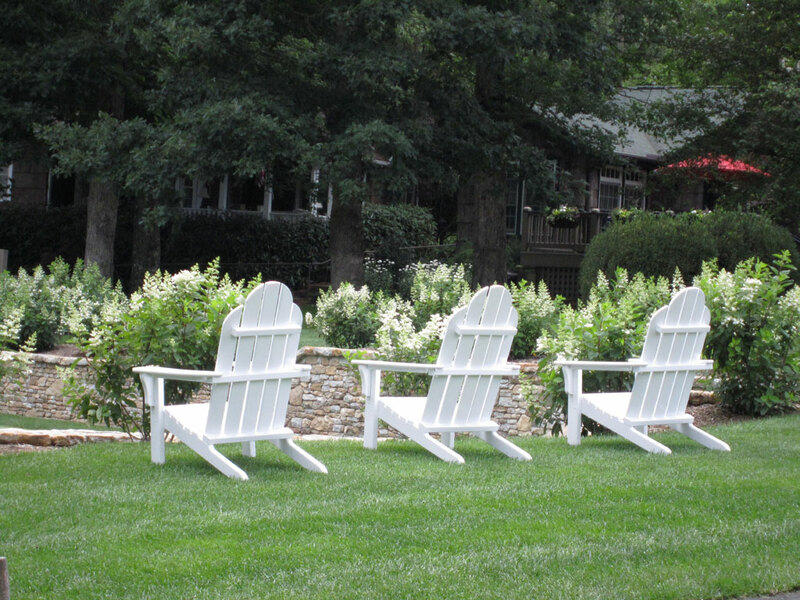 The lake—the Boathouse—the lawn—the chairs—just perfection. How wonderful would it be to come home to this. If you decide to visit Highlands, North Carolina you will pass this perfect setting on your way into town. Hope to see you soon. 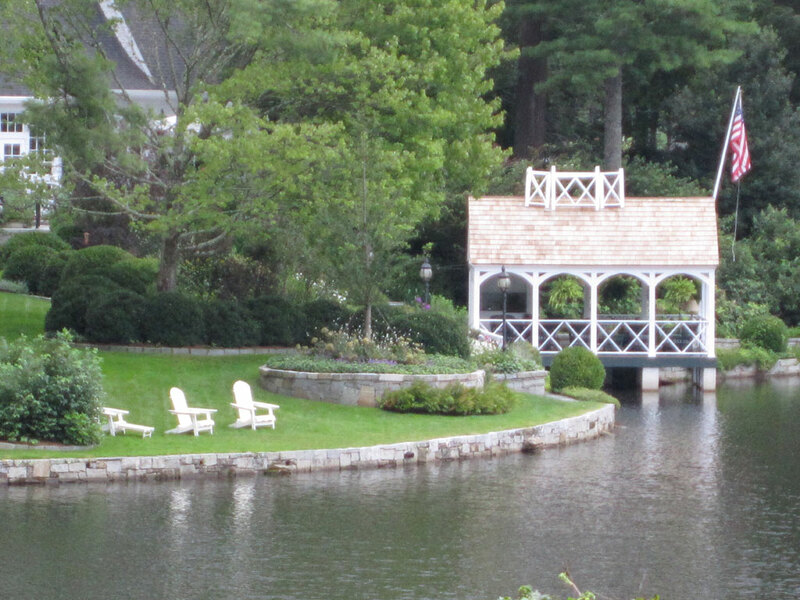 Croquet Lawn across the Lake—Perfect! 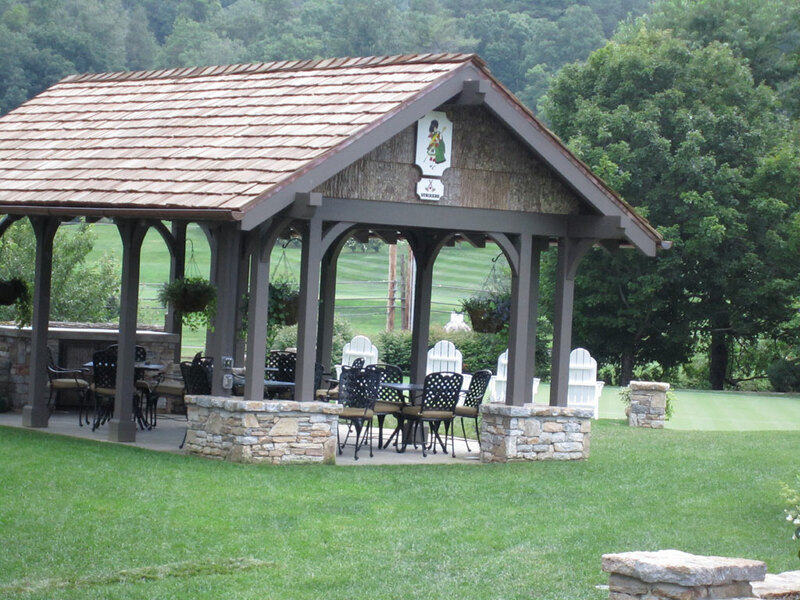 Add One Croquet Pavillion—Just move me in...now. Do you have a boathouse? 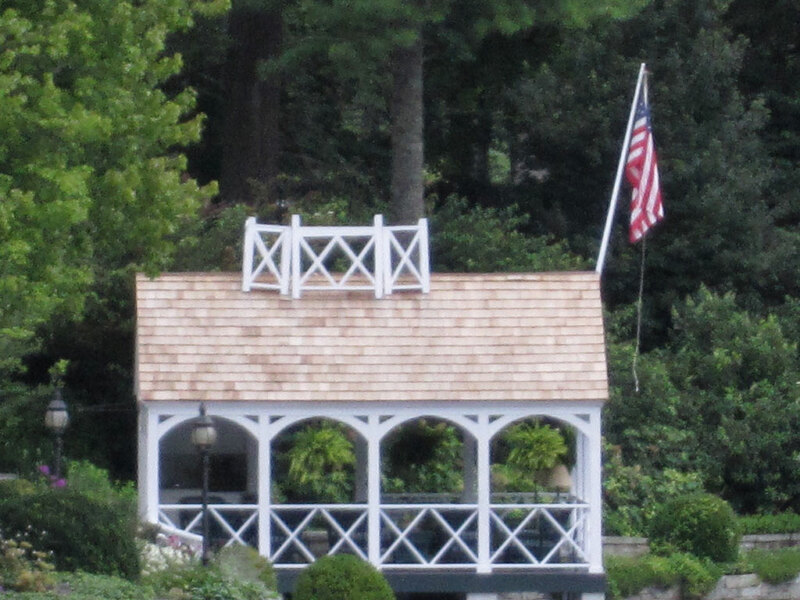 Send me a picture of your perfect boathouse. Enjoy the rest of the Summer. I don’t have a boathouse but I know exactly where that one is! I have admired it too. Love your blog. Yes, I’ll have that one please. Nothing like sitting in a canoe with a beautiful mountain view! Thank you so much for posting.